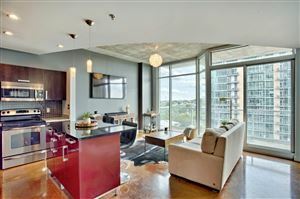 The Gulch condo market is defined by the area located between Demonbreun Street to the north, the CSX railroad tracks and 8th Avenue to the east, and the inner Interstate loop to the south and the west. 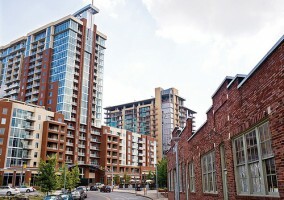 The Gulch is a mixed-use urban neighborhood that is redefining the vitality of downtown Nashville. The Gulch has become the epicenter of downtown residential and retail growth as well as a model for sustainable development. 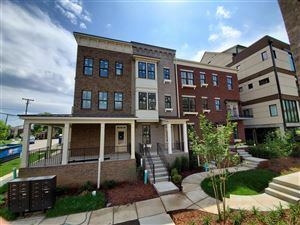 As evidence, the Gulch is the 13th international neighborhood to become certified under the LEED Neighborhood Development program administered by the USGBC.